that I'm not crafty at all. 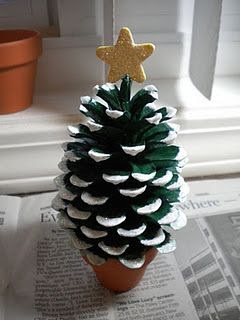 try to make this little tree. was around when I was a child. I think it's the cutest idea. that I love trees with snow on them. we haven't had any snow yet. 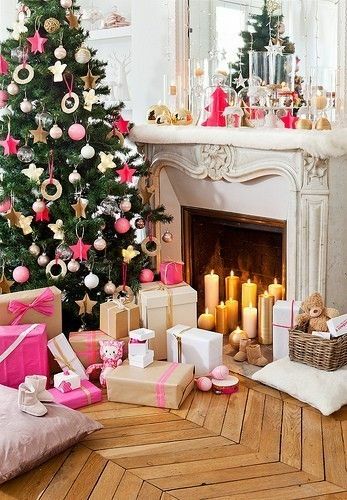 that I love pink Christmas Decor. I totally would wrap all my gifts in pink. all pink gifts, would be a bit too much. 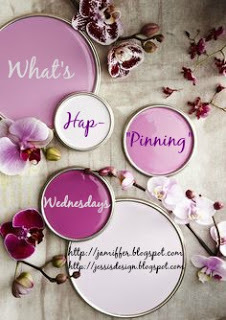 What are your confessions and favorite pins?? 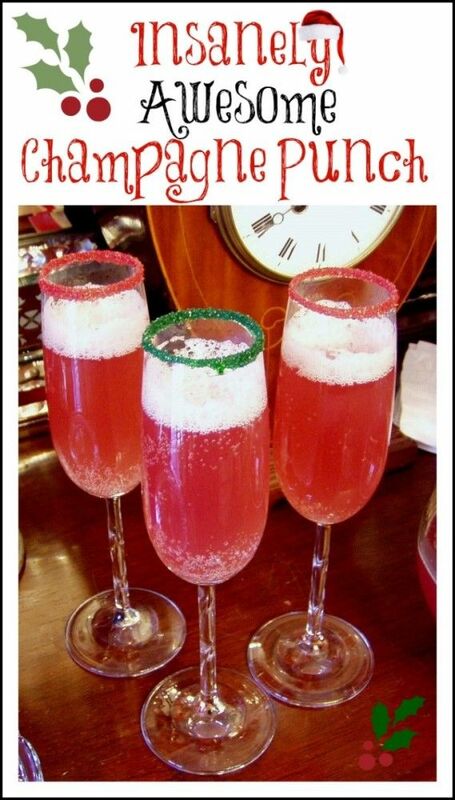 i read somewhere that a glass of champagne boosts your immunity (or something like that) so drink up! science says so! what's the point of living in a snowy climate if you cannot have snow on christmas. it's just not right. that christmas drink looks yum! and pink accents are a great idea! I think if I were a kid I'd like it, but seeing that damn Elf on a Shelf posted all over my FB is incredibly annoying. I'm a much bigger fan of the grown-up ----- in a drawer that Life by Nadine and Says Jana do! I want to see your pink tree! My moms tree is white, pink and silver, so I like to get pink wrapping for her gifts. 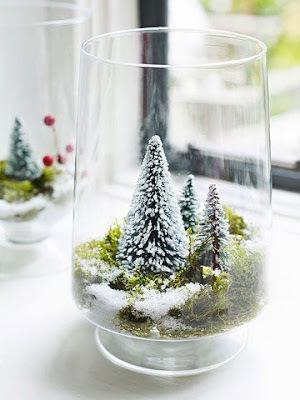 ;-) I am craving snow, did you know Al Roker said that b/c of El Niño, most of will not see a white Christmas!! Dang!!! I hope your Wednesday is as wonderful as you are!!!! These are all soooooo fun, lady! I love the champs and the pinecone tree the best!!! I have zero love for the Elf and wish he would go away, forever. I am not a fan of the Elf. I will take some Champagne though. You cool your jets on the S word. Love all of these confessions, and I whole heartedly agree with all of them. The champagne just fits the season because of the family celebrations of being together, healthy and happy. That punch looks amazing! Thanks for sharing the idea! I absolutely love champagne!! Especially pink champagne ;-) I think the Elf is the cutest thing ever as well! 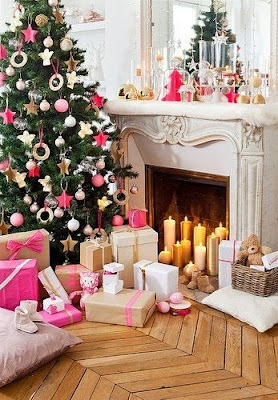 Pink Christmas decor is cute and original. I've never seen anyone do it before but it looks pretty. Champagne punch?!?!?!?! Sign me up!!!! You should get in on our #inthedrawer challenge if you like the Elf!!! I have a pink Disney Princess tree separate from our regular one.I can't help it! I love pink decor for the holidays, but my husband isn't into it. Haha. I'm totally not crafty either-definitely wish I was! 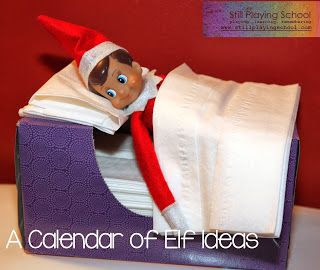 I know haha I never heard of Elf on the Shelf until my coworker had a child, it is very cute. Im also wishing for snow! i secretly want a pink tree. maybe one day i'll have a pink christmas and change it all to pink! I think the Elf on the Shelf is such a cool and fun idea. I love seeing everyone's fun creations!